Printed Opp card Plastic Bag is a transparent and printable plastic bag. The size can be customized according to customer requirements. The material is opp, thickness: 5 wire single layer. Color printing Opp card head plastic bag has the best transparency, highest, most translucent, dustproof and enhance the value of the packaged product. In the sale, the products can be fully displayed, so the OPP plastic bag products are usually used for the sale of goods, which not only protects but also beautifies. 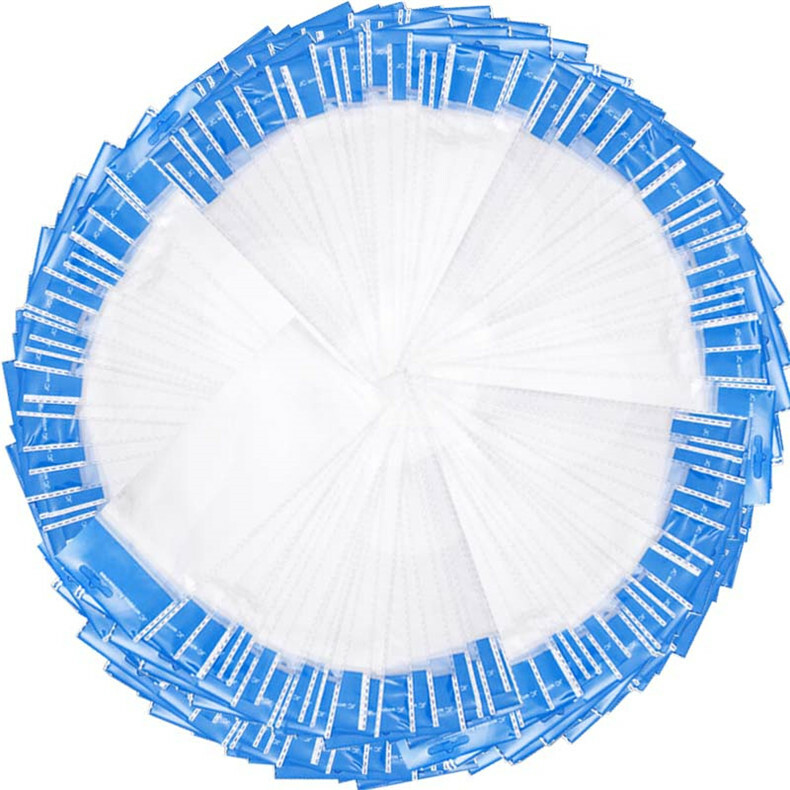 Self-sealing OPP Card Head Plastic Bag features: super transparent, smooth, poor pull, as long as there is a little cut or a small hole, tearing down, OPP is easy to tear along because there is no tension. But PE, PO, PP of different materials have the same thickness. Compared with OPP, OPP has hardness and feels thick OPP. 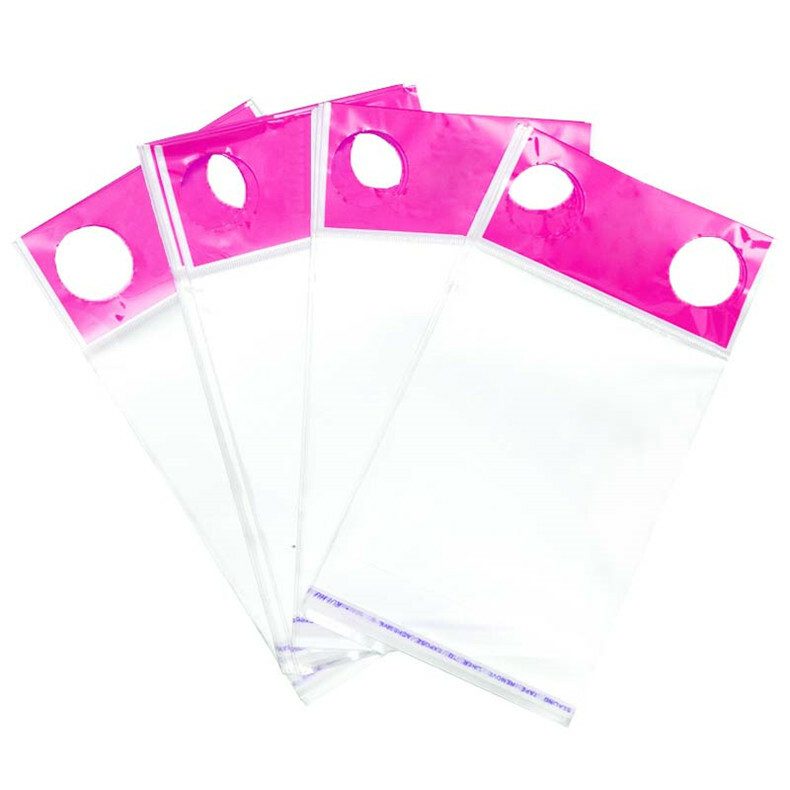 Hanging hole opp card head plastic bag, also called hanging bag, has a more card head than the ordinary OPP self-adhesive bag. The card head is made of pearlescent film to strengthen the solidity of the plastic bag and then hang up the round hole. Generally printed on the chuck part, it requires a beautiful general copper plate printing, can print a full color pattern and the effect is very good. Generally, the printing requirements are relatively simple, and the OPP card head bag is used for the delicate outer packaging of a single product. The self-adhesive bag has a sticky mouth design, and the packaging is simple and convenient to use. Aircraft hole opp card head bag, OPP is an environmentally friendly product, suitable for industrial, agricultural and sideline products, food, toys, clothing, gifts and other products. And printed on the OPP plastic bag with LOGO, text, warning words, etc., more high-end products. 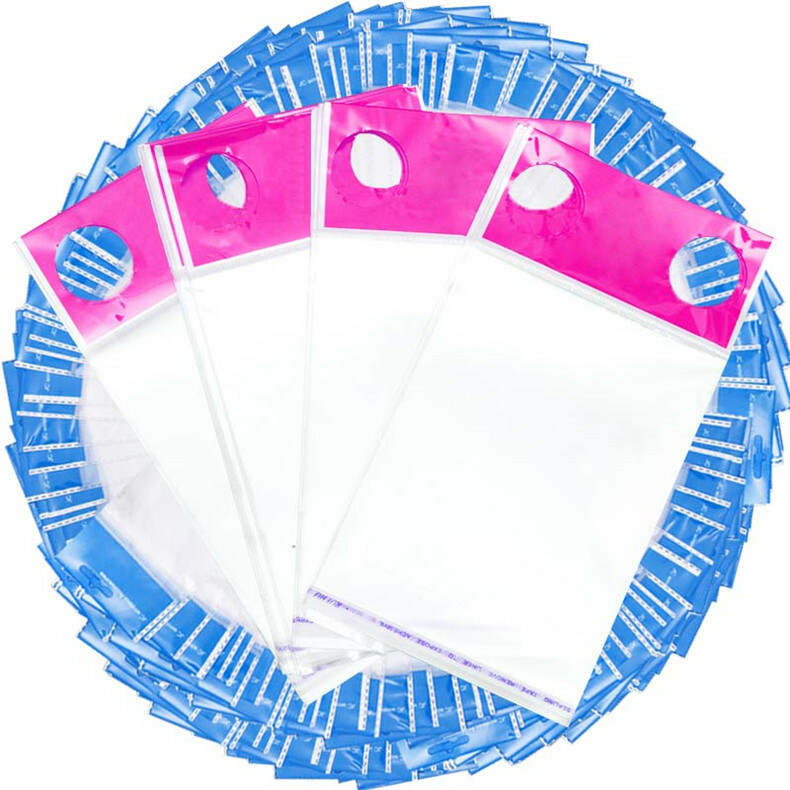 Looking for ideal Printed Opp Card Plastic Bag Manufacturer & supplier ? We have a wide selection at great prices to help you get creative. 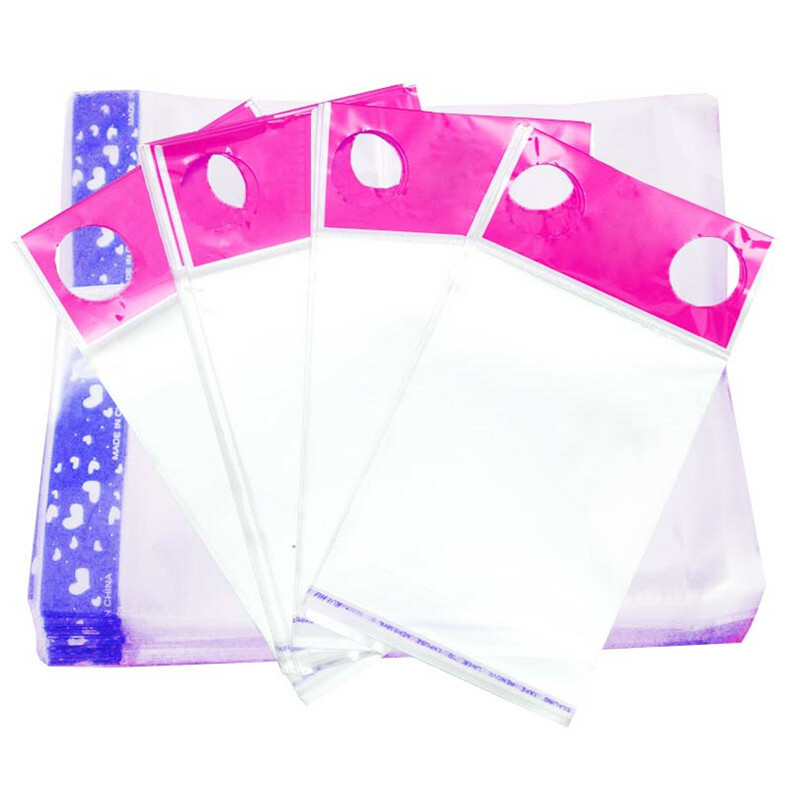 All the Self-sealing Opp Card Head Plastic Bag are quality guaranteed. We are China Origin Factory of Aircraft Hole Opp Card Head Bag. If you have any question, please feel free to contact us.